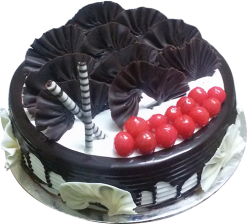 You don’t have to go anywhere to get the best 1 Kg Heart shaped birthday cake made with Vanilla flavor. All you have to do is place your order with us and we will bake a special Vanilla cake and personally deliver it to you at the lowest prices. To make sure that our primary goal of customer satisfaction is fulfilled; our quality assurance philosophy makes only the top-notch ingredients available to you. 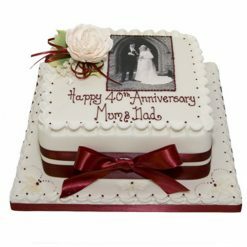 From a simple birthday party to a magnificent wedding celebration, our vanilla cakes can brighten all kinds of ceremonial occasions. And to help you plan your surprise parties, we also have an option to order flowers along with your cake at affordable prices. 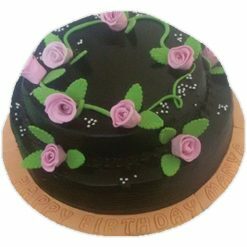 You can prefer to add a special message or a photo of your choice for your online vanilla midnight cake delivery and make the event much more special for your friends and family. 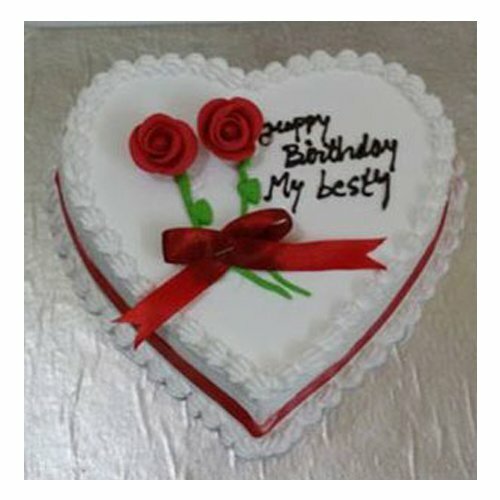 You can also gift a personalized heart shaped Choco vanilla cake with flowers delivered to your special someone. 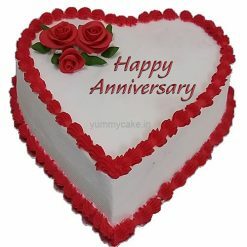 I have order this cake from YummyCake, I got this cake on time. Cake was freshly baked and delicious.